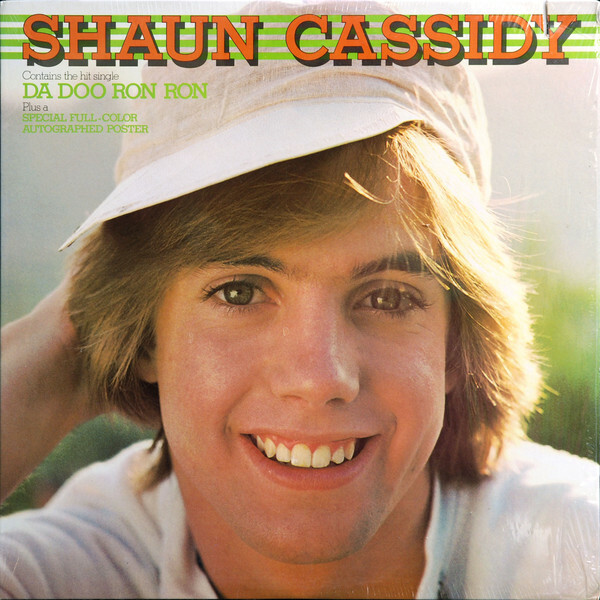 Shaun Paul Cassidy (born September 27, 1958) is an American television producer/creator, screenwriter, and former singer-actor. 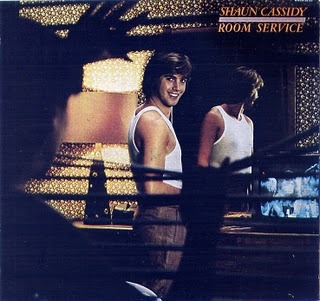 He is the eldest son of singer-actress Shirley Jones and singer-actor Jack Cassidy. 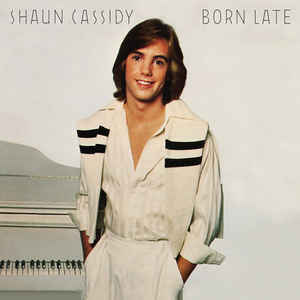 His older half-brother is singer-actor David Cassidy. 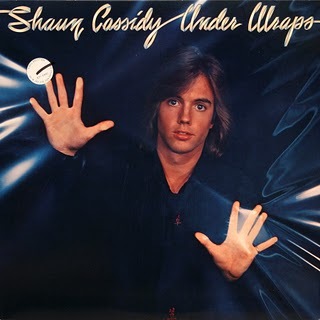 He is known for starring in the television series The Hardy Boys Mysteries (1977–79) and Breaking Away (1980–81), as well as having several hit records in the 1970s. In the 1980s, he had a three-month stint on the daytime soap General Hospital and acted on Broadway and in the West End of London. Since the mid-1990s, Cassidy has worked exclusively as a writer/producer in television, creating a number of television series, including American Gothic, Roar (with Heath Ledger in his American debut), and Invasion.